More violence in across France is likely today despite concessions made by President Macron earlier this week. Paris witnessed the worst riots in 50 years last Saturday when ‘yellow vest’ protestors torched cars and vandalised shops over a government plan to hike fuel taxes as discontent with President Emmanuel Macron grows. The president’s approval rating stands at just 20% today, compared with nearly 50% just 12 months ago. 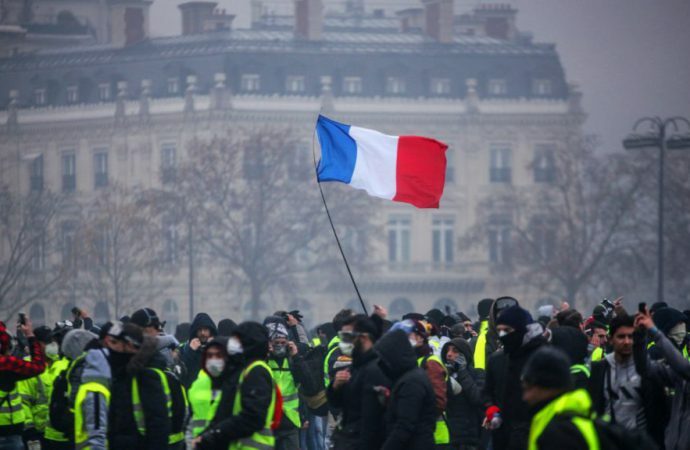 Although Mr Macron conceded on the tax-hike the protest movement has now grown to encompass his administration’s alleged elitism, with critics claiming his reform agenda largely benefits the wealthy through tax cuts, while harming France’s working class. Farmers’ unions will likely also protest today to demand higher incomes. More than 65,000 security forces will be deployed in preparation for today’s unrest. 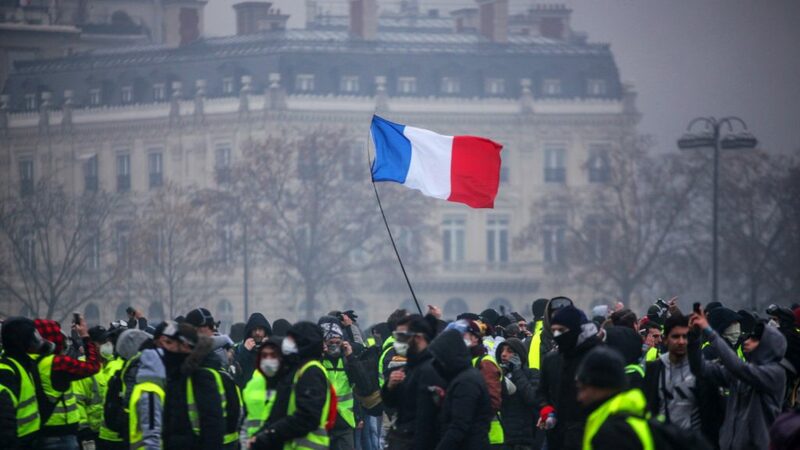 If violence re-emerges expect more concessions on policies surrounding taxes and wages from in a bid by Mr Macron to stem the decline in his popularity. In the short-run, expect these protests to also significantly harm consumer and investor confidence this quarter. In the long-run, Mr Macron will face an uphill battle implementing his policy goals surrounding cuts to welfare spending and corporate taxes.